“Now that you’re sober, why do you stay in AA?” AA members frequently hear this from others not familiar with the fellowship, but it’s understandable. They see AA as a place where one goes to be “cured,” whereas we learn to see it as an ongoing recovery process that is never really completed. 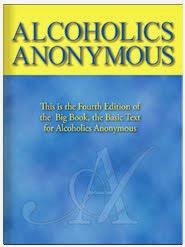 Sobriety is not an object that one can acquire and then put on a shelf somewhere or on the wall like a diploma. It is more of a journey in living, with each day’s march being a goal in itself. You could also say that sobriety is like the “manna from heaven” described in the Old Testament. Fresh manna arrived each day, but could not be saved for the future. It is the same with us. Today’s experience in sobriety is what sustains us, and we’re in trouble if we’re trying to depend on what was accomplished in the past. Though we do use the term permanent sobriety, we never truly possess it. 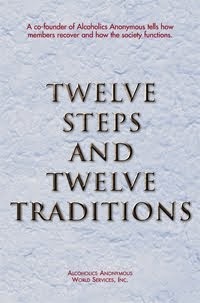 Our quest for sobriety is a lifetime journey. I’ll be on guard against any feeling of “having it made.” Sure, past success should be helpful in maintaining today’s sobriety. But the quality of today’s sobriety will depend only on today’s thinking and behavior.